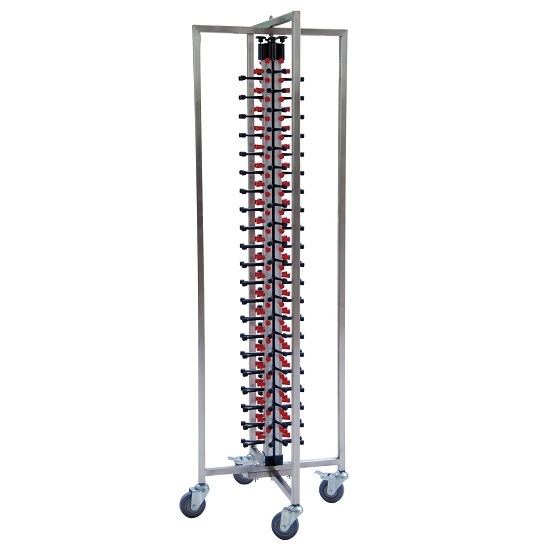 Our 84 Plates Holder will help your event in so many ways. It will help you save time, money and productivity in the kitchen and while serving. © 2019 Bubble Miami. All rights reserved.